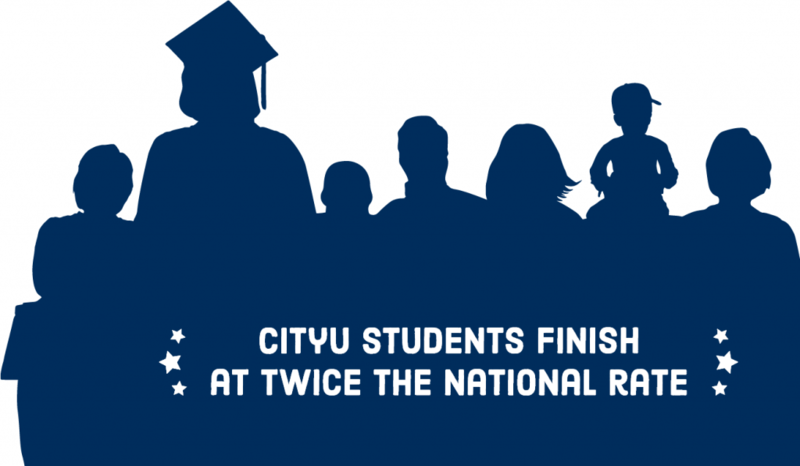 Let CityU help you enter a rapidly growing economic sector in serious need of well-trained professionals – Counseling, Human Services, Healthcare Administration, and Criminal Justice. CityU is one of the state’s leading providers in the field of community mental health. Our programs are practitioner-led and our downtown Seattle counseling center location provides a real-world urban training setting. CityU offers a CACREP accredited Master of Arts in Counseling that provides students with a broad-based clinical foundation for therapeutic work with clients. Students emerge from the program fully prepared to develop effective clinical counseling skills, conduct clinical assessments and diagnosis, apply theory to clinical cases, write formal treatment plans, and meet with other professionals in case consultations. Students who complete this rigorous program will be qualified to apply for a Washington state associate license and work toward their Licensed Mental Health Counselor (LMHC) or Licensed Marriage and Family Therapist (LMFT) credential, depending on their program of study. The Master of Education in Professional School Counseling program prepares individuals to offer guidance and counseling services to students in the classroom or in educational organizations. The optional E.S.A. certificate qualifies individuals to work as a counselor in any public K-12 school in the state of Washington. Skills will transfer well to other human services roles, including private agencies, community colleges and independent schools. CityU’s degrees in Applied Psychology and Human Services will prepare you to make significant contributions to the community via direct service to individuals, families, groups and communities, or via management of service organizations. Upon successful completion of the program, graduates are qualified to seek employment in rapidly growing human services and allied health care fields. Healthcare administration is one of the nation’s fastest-growing sectors–and one that’s booming in the Seattle region. If you are looking to take your healthcare career and focus it more upon management, CityU’s Healthcare Administration program emphasizes the real-world, relevant skills you’ll need to be successful. Graduates may seek leadership positions in large healthcare organizations such as hospitals or HMOs. Graduates will also acquire the administrative skills to run smaller healthcare organizations and private medical practices. CityU’s B.S. in Criminal Justice program is tailored to individuals looking to start or enhance their careers in law enforcement, corporate investigation, or cyber forensic investigation. CityU’s approach gives students a solid foundation with an eye toward applications in traditional public sector careers such as law enforcement, criminal investigations, inspector general, or juvenile justice; or with an eye toward private sector careers involving corporate investigation and risk mitigation – including cyber forensic investigations. The program is tailored to individuals who already have experience and who may have already earned credit. This includes individuals who have completed an approved criminal justice training academy or those who have military experience.